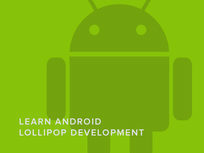 Understanding the Android platform is essential to writing great code made specifically for Android users. 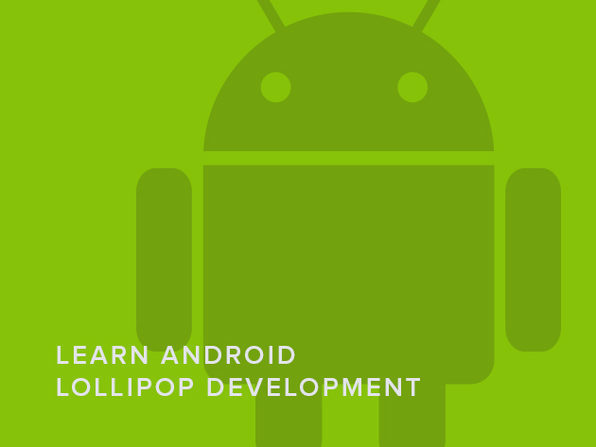 This hands-on course will teach you to tap into the full potential of Android's top tools so you can deliver the best Android apps yet. Note: The instructor is updating courses to Android Marshmallow (newest version of Android). You'll receive the free update once Google releases Android Marshmallow to the public! Tim Buchalka is an Android app and games developer, and teacher with 30 years of development experience! He spent years as a contract software developer working for government departments, and large prestigious companies like Saab, Mitsubishi, and Fujitsu (to name just a few) in a developer/team lead capacity. A skilled coder in many languages including Java, C++, C#, and Objective-C, Tim has even published numerous games on the Google Play Android store. For more details on this course and instructor, click here. This course is hosted by StackSkills, the premier eLearning destination for discovering top-shelf courses on everything from coding—to business—to fitness, and beyond! 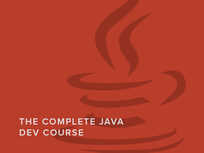 Java is a powerful language not only used to program each and every Android app out there, but much of the Web we surf daily. 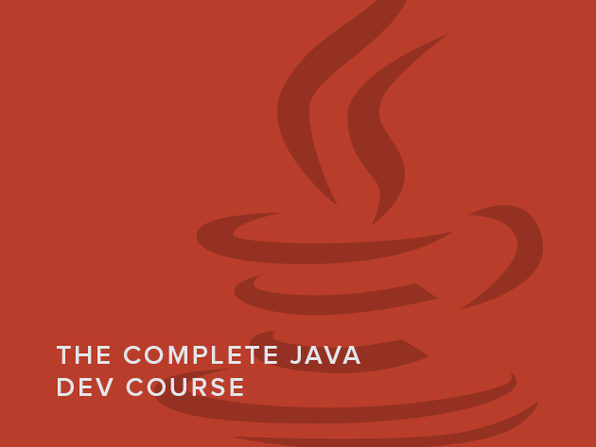 This course will teach you everything from installing Java to writing actual Android apps in order to get you fully comfortable with Java by course's end. With lifetime access, you can learn a little now and improve your skills later, or go all in starting today! Tim BuchalkaI is an Android app and games developer, and teacher with 30 years of development experience! He spent years as a contract software developer working for government departments, and large prestigious companies like Saab, Mitsubishi, and Fujitsu (to name just a few) in a developer/team lead capacity. A skilled coder in many languages including Java, C++, C#, and Objective-C, Tim has even published numerous games on the Google Play Android store. For more details on this course and instructor, click here.. This course is hosted by StackSkills, the premier eLearning destination for discovering top-shelf courses on everything from coding—to business—to fitness, and beyond! 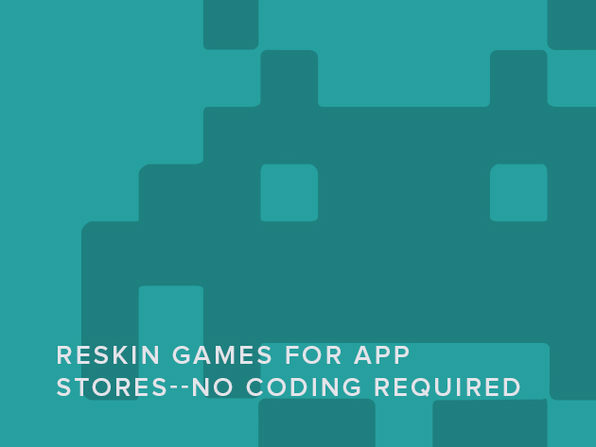 What if you could take a great game and make it even better without rewriting the code from scratch? This process exists and is referred to by those in know as "reskinning". 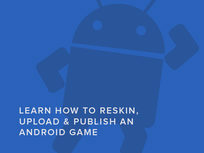 This course will teach you to take the source code of a game and give it a brand new look and feel, opening the doors to loads and loads of potential profit. Tim BuchalkaI is an Android app and games developer, and teacher with 30 years of development experience! He spent years as a contract software developer working for government departments, and large prestigious companies like Saab, Mitsubishi, and Fujitsu (to name just a few) in a developer/team lead capacity. A skilled coder in many languages including Java, C++, C#, and Objective-C, Tim has even published numerous games on the Google Play Android store. For more details on this course and instructor, click here. This course is hosted by StackSkills, the premier eLearning destination for discovering top-shelf courses on everything from coding—to business—to fitness, and beyond! 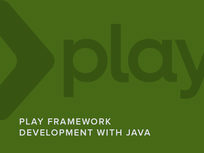 Play Framework is essentially a developer's paradise. 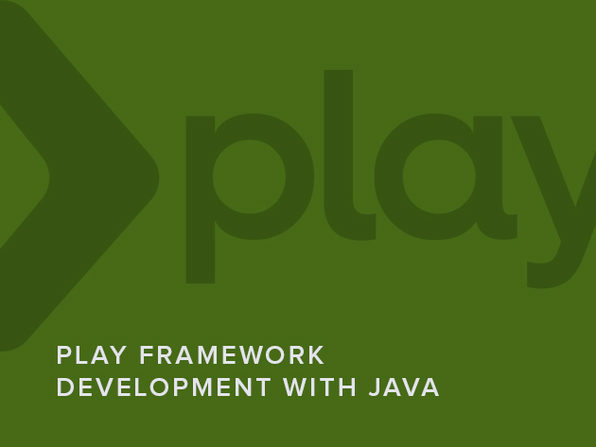 Built with a developer's maximum productivity in mind, Play Framework works with Java to deliver speedy code execution and uninhibited scalability potential. This course will provide full instruction for utilizing Play Framework from the installation onwards. 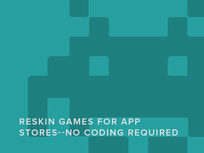 The practice of reskinning game code will allow you to tactfully target a new demographic of player to give gamers the experience of their dreams. 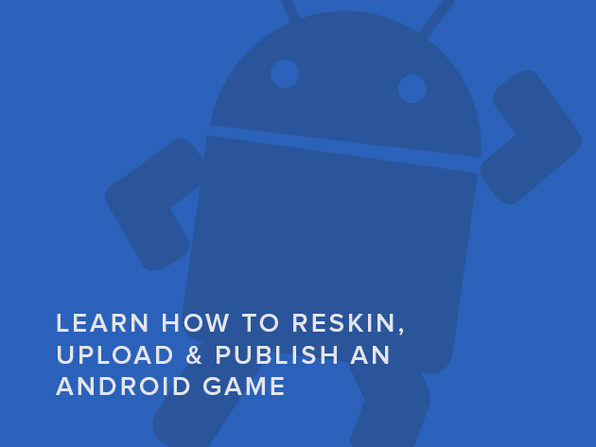 This course will not only show you step-by-step how to reskin a game from scratch, but clue you in on the business and marketing behind making this process more than a hobby.